Banting desserts – is there such a thing? October 26 2015. I know I said that I’s make the banting lasagne and post about it next but there’s a bit of work in that and so it’ll have to be later in the week! I hope everyone has enjoyed the Bank holiday and feels like they have overindulged in a big way. Not so in our house. I visited my parents and my mother kindly refrained from making her signature bake – apple tart – on an oven tray – swimming in sugar. She was keeping temptation from Paddy but he is on a roll these days so was quite happy not to indulge at any rate. It did set me thinking about the social aspect of banting. There has to be a way for this lifestyle to fit in with other less extreme eating plans. Is there any way I could make desserts that my Dad a chocoholic would love that would also be banting friendly. 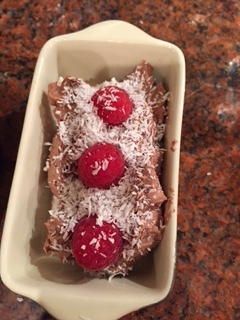 So I came up with a recipe for a chocolate mousse – I got the idea from a banter on the realmealrevoltion.com website – Kim thank you! She suggested making a chocolate mousse with three ingredients – avocado, cream and cocoa with a spoon of xylitol to taste. So I whipped my cream, opened my avocado – only to find that it was not at all ripe – I hate that – they are easy to find in the supermarket but it’s a curse because they are often either too ripe and gone brown or unripe and inedible. Anyway. 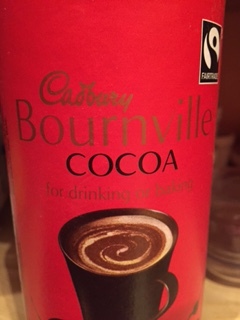 I had the cream ready, the cocoa waiting – and then remembered my mascarpone in the fridge! 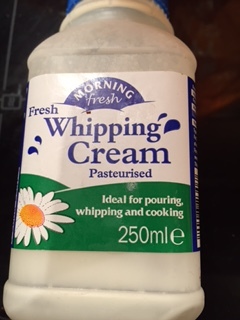 Out it came – I don’t do amounts but I used about 150 mls of cream and about 70 gms of mascarpone. I whipped the cream first then whipped the two together for a bit and then added about 30 gms of cocoa powder. It immediately seized up! Oops! 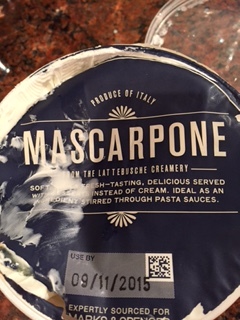 I had obviously beaten the cheese and cream a little too vociferously! Anyway. 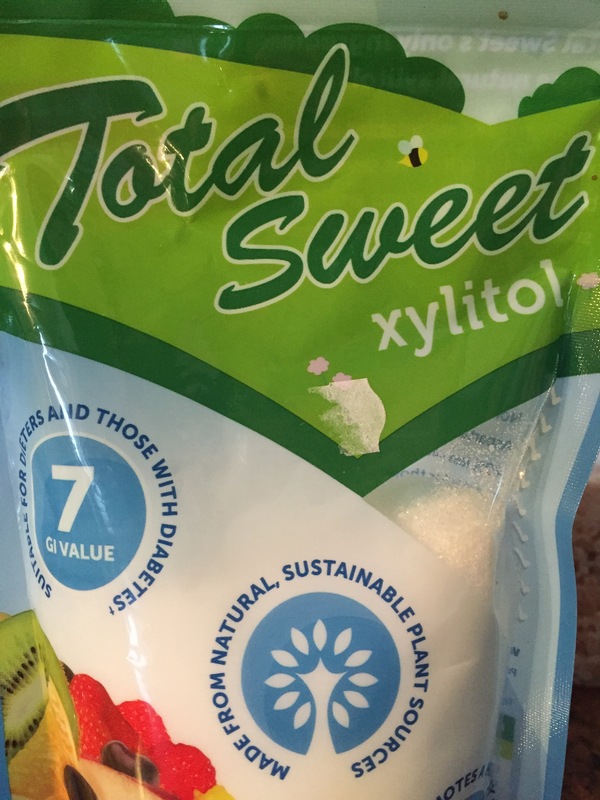 I added less than two teaspoons of xylitol and a little more runny cream and used a spoon to loosen it up. this is the packet I bought nine weeks ago when I started banting and I still have barely used any. I topped the dessert with a few raspberries and a little coconut – it really is lovely! The end result is lovely but next time I will add the cream cheese and cream at the same time, whip them a little less, and use a spatula to mix the cocoa in. I will also put a half teaspoon of vanilla essence in for taste.